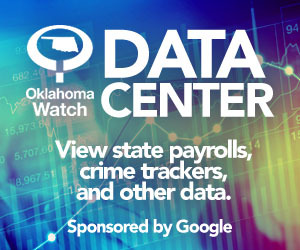 In this audio report, Oklahoma Watch explores why health insurance rates bought from the state’s largest insurer could jump by as much as 44 percent for 2015. Read excerpts from written statements or live interviews about the U.S. Supreme Court’s ruling on the Affordable Care Act. Read Gov. Mary Fallin’s statement on the U.S. Supreme Court ruling on the Affordable Care Act. Does State Have Plans if Thousands Lose Insurance Subsidies? Gov. Mary Fallin’s office won’t say if the state has a plan to help thousands of Oklahomans who might be priced out of health insurance if their subsidies are struck down by the U.S. Supreme Court this month. The enrollment window for buying 2015 health insurance on the federal online marketplace is now open. Here are answers to many key questions.